‘Can religion and the workplace coexist?’ is wondering ‘Egaux mais pas trop’ (Equal but not too much), a show that airs on LCP (The Parliament Channel), hosted by Rokhaya Diallo. Egaux mais pas trop: Can religion exist in the work-place? Taking some of the Christian holidays in order to redistribute them among other religions, that was Eva Joly (ecologist candidate)’s campaign idea. 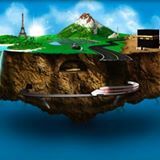 Which actually originated from the National Association of Human Ressources Directors. In fact, employers are more and more confronted to religion in the workplace. Employees of the French public administration have to be secular, however, regular employees do not have to submit to that rule. 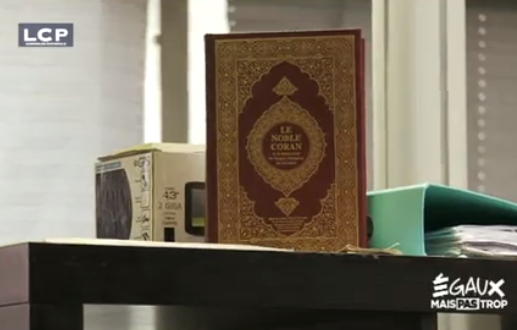 ‘Egaux mais pas trop’ has met these employers who are facing requests for prayer rooms, day-off for religious feasts, or employees who are having a hard time reconciling work and their religious practice. To watch the story, go to the LCP website by clicking the following link: Egaux mais pas trop: Can religion exist in the work-place? These words, which particularly hurt Wahiba Khallouki, were said by an executive of Publicis, a worldwide famous agency at which the obviously too Muslim student had applied. Two years later, Wahiba Khallouki, who was asked by the journalist Warda Mohamed on Twitter, specified that the agency was Publicis. But what’s even more appalling is that his hurtful advice wasn’t meant to be mean, but rather ‘caring’. Caring, just like this awkward caring islamophobia. Let’s paraphraze Rokhaya Diallo, who mentioned in one of her books ‘caring racism’, which maintains the rejection of Muslims by faking kindness, which can actually sometimes be sincere. Today, the young woman has finished her studies, which wasn’t quite easy considering she had to deal with harassment for being Muslim and wearing a headscarf. But inspite of all that, she never stopped believing in herself, she kept on her veil and worked hard. Her determination during hard times enabled her to graduate first in her class. Wahiba Khallouki graduated as valedictorian. The best student! She may have not achieved her goal of working in an advertizing agency – she applied and got rejected ten times because of her hijab – she says an even bigger dream came true: she created her own communication agency. But let’s hear what Wahiba herself has to tell about her story. 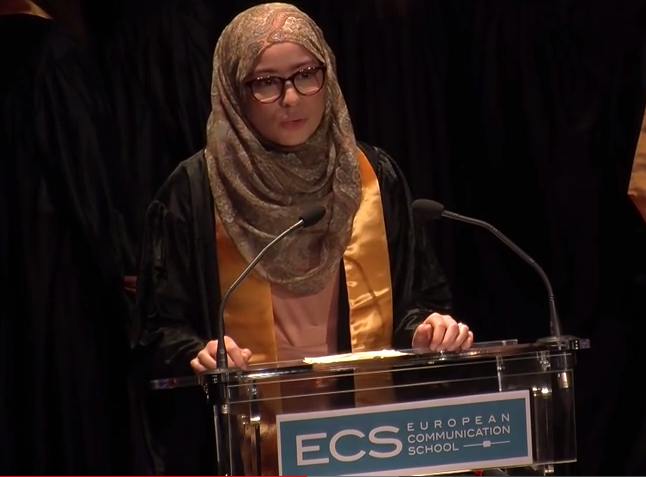 Let’s listen to the speech she gave at the Paris-ECS (European Communication School) graduation. Click on the photo to watch the video on Youtube. Let Wahiba be an example for all victims of islamophobia in high school or students. Believe in yourself, don’t let anyone break your dreams. If somebody closes the door at you, go through the window, or climb the roof. If they push you from the roof, build your own house. Don’t ever allow anyone to decide about the outcome of your dreams. And put your trust in Allah. Let’s remind ourselves that whoever gives up something for the sake of Allah, Allah will compensate him with something that is better for him. Wahiba refused to give up her hijab, her religious beliefs, her faith for a job in a fancy agency. She now has her own, with her own clients, some of which emerged even before she actually created the agency: WK Agency! In this regard, we highly recommend her work. We have known her work for years now. If you are looking for a rigorous, qualified and creative professional who won’t stare at you like crazy when you’ll explain to her your choices based on your beliefs, you should contact her before her order book is full. You are not going to regret it insha’a-Llâh.